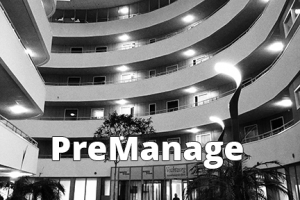 Oregon is participating in the PreManage program, which is currently available at no charge to ACT programs. PreManage is a web-based service that provides real-time emergency department notifications to subscribers. This product allows ACT team members to access data for their clients that is being collected through the Emergency Department Information Exchange (EDIE). Any time an ACT team’s client enters any hospital in Oregon, Washington, or parts of Idaho, the ACT team can be notified by e-mail and can look at the relevant information through the web portal. For questions about PreManage, or to enroll your program, please contact Kristin Bork, Lead Policy Analyst at Health Policy and Analytics or Barb Day, PreManage Client Relations Manager at Collective Medical Technologies.